Verbena Marketing is pleased to bring you the April edition of Cultivating Connections, your monthly resource for networking opportunities, business tips, and professional development tools. If you need help setting, meeting or exceeding your marketing and business development goals, we can help your business blossom! Life balance is a myth, and the pursuit of it is causing us more stress then the craving for balance itself. Being well-rounded is over-rated. When you focus on developing your true strengths, you enter your mastery zone. Screw your principles (they might be holding you back). We have ambition backwards. Getting clear on how you want to feel in your life + work is more important than setting goals. It’s the most potent form of clarity that you can have, and it’s what leads to true fulfilment. If you have a suggestion to be considered for a future issue of Cultivating Connections, get in touch! 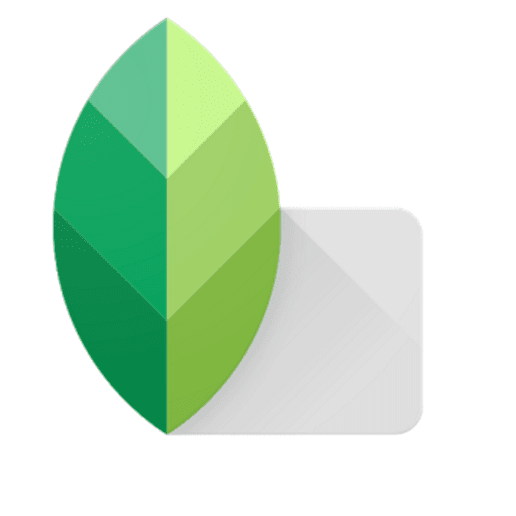 Snapseed is a free app available for both Android and iOS mobile devices. Take pictures on your mobile device, apply Snapseed’s filters, and share them on social media platforms. Snapseed is an artist’s tool with advanced features, but its easy-to-use controls make it suitable for everyone who likes to play around with their images. 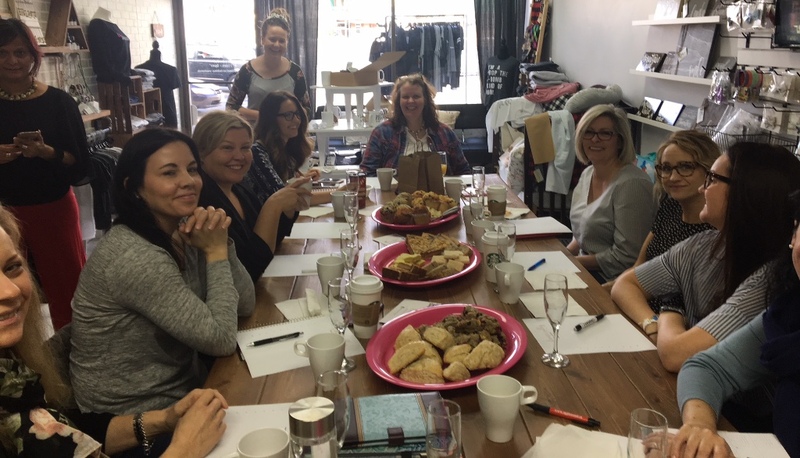 Join like-minded female entrepreneurs for coffee to share ideas, be accountable and stay motivated. 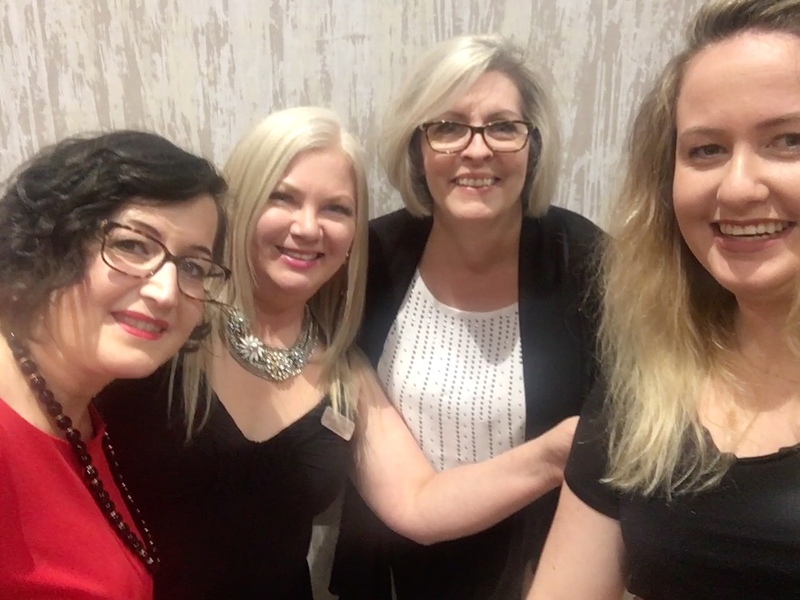 With a variety of professional development and networking events happening around the Fraser Valley this month, be sure to check out the Boss Ladies events page for all of the details. Don’t miss the April Networking Luncheon featuring best-selling author and well-known speaker Peter Legge, plus the 2019 Clovie Awards Gala! With lunch, dinner and business after hour events, there is a networking event to fit with any schedule. Verbena Marketing is pleased to bring you the March edition of Cultivating Connections, your monthly resource for networking opportunities, business tips, and professional development tools. I HIGHLY recommend this book. 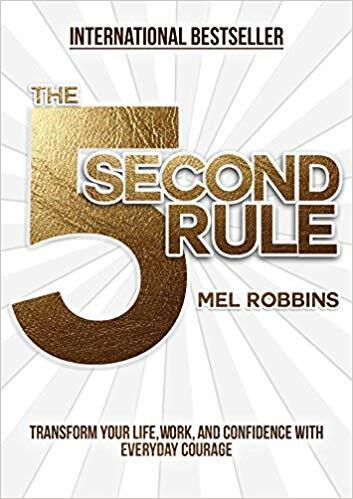 The 5 Second Rule by Mel Robins, I just finished it and I LOVED IT! It is changing my life, and I guarantee, if you follow it, it will change yours too. If you ever find your thoughts stopping you from just going for it, or fear getting in the way, whatever it is that is stopping you from achieving your goals. Mel will set you straight. It can have a positive impact on your health, your finances, all your goals! The effects are immediate and amazing. If you are anything like me, busy all the time, no time to read, you may find Audible.ca as awesome as I do. You can listen while you drive, cook dinner etc.…..whenever works for you. 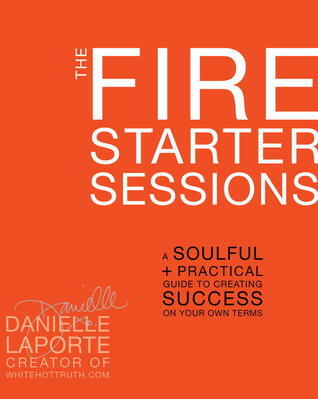 Mel Robbins narrates the book, which makes it WAY more motivating and real. As Mel says, “you are one decision away from a completely different life.” 5.4.3.2.1 GO!!! 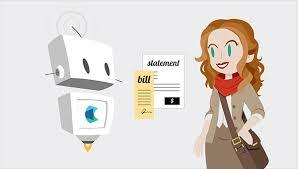 Looking to for a tool to help you stay on top of your bookkeeping? Hubdoc might be the answer! Although it has a monthly fee, this handy platfor m fetches and stores all of your receipts and other paperwork with by simply snapping a photo of it. How easy is that!? Do your market research. Then do it again every six months. Make sure you know who your key competitors are and what they are doing well and not so well. Use this info to create your differentiator. Remember that your key differentiator may not be a product or service. It could be YOU. Verbena Marketing is pleased to bring you the February edition of Cultivating Connections, your monthly resource for networking opportunities, business tips, and professional development tools. 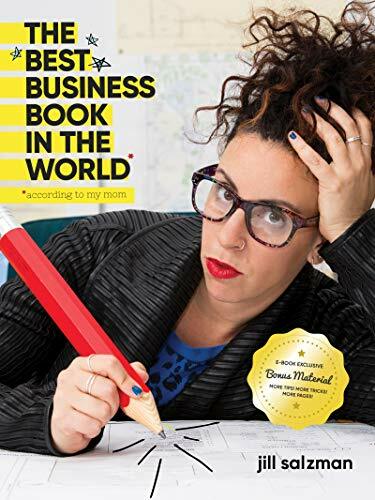 Make sure to add a copy of The Best Business Book in the World by Jill Salzman to your bookshelf! Salzman is the founder of The Founding Moms, award-winning TED speaker and successful entrepreneur many times over. This digest of tips, thoughts, anecdotes and tools can be read cover-to-cover or a page at a time. The content is a collection of Salzman’s daily emails she sends to her 12,000 plus subscribers and like her subscribers, you will come away with a list of action items, newfound inspiration and new resources to explore. Looking to get more organized? Wunderlist might be the answer! This free and easy-to-use app is straightforward and easy to use with lots of options to customize what works best for you: make lists, manage and organize items into folders, assign deadlines, insert more items, filter tasks, and display your schedule are just some of the things you can do. 6 Common Sense Time Management Tips! 1. Start your day with a clear focus. Have a plan for what you want to accomplish each day before you get started. Spending as little as 5 minutes mapping out your day will save you hours scrambling to get it all done. 2. Have a dynamic task list. 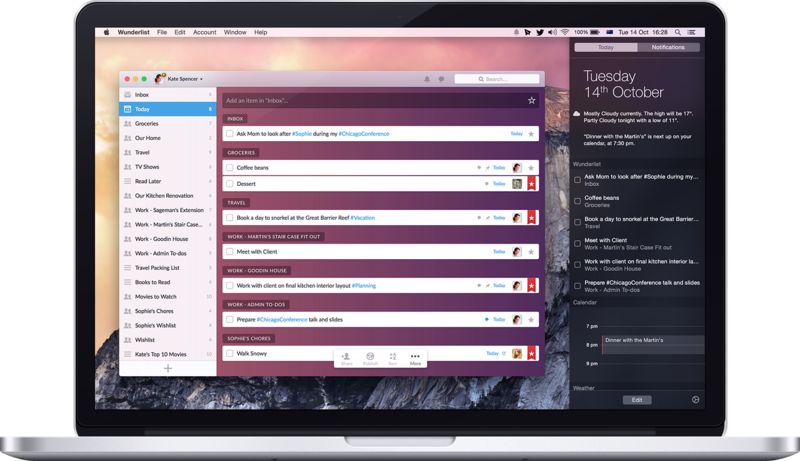 Create a living task list that you update and revise regularly. Make sure your list gives you a quick overview of everything that’s urgent and important, but also includes big picture stuff. 3. Do the most important things first. Sounds obvious, but it’s very easy to whittle away a day with the small stuff. This is a no-brainer that the more uninterrupted time you get during the day to work on important tasks, the more effective you’ll be. So PUT DOWN your phone! 5. Stop procrastinating and be accountable. Don’t put off what you need to do or what you don’t want to do. If you can’t get it done, enlist the help of an accountability partner or group. Spend 5-10 minutes reviewing your task list every day before you close your computer. This will get you one step further ahead to get started tomorrow. Verbena Marketing is pleased to bring you the January edition of Cultivating Connections, your monthly resource for networking opportunities, business tips, and professional development tools. It’s a new year and the perfect time to start your year off right. We hope this issue will help! 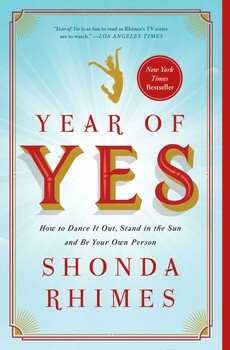 In this thought-provoking read, Hollywood writer and director Shonda Rhimes, shares how a year of saying yes changed her life. Even with three hit shows on television, Rhimes is a born introvert and at one time, lived her life saying no more than she said yes. But then she decided to make a change. By simply saying yes, more than no, Rhimes discovered the profound impact this would have. You will be inspired as Rhimes reveals how saying yes changed – and saved – her life. 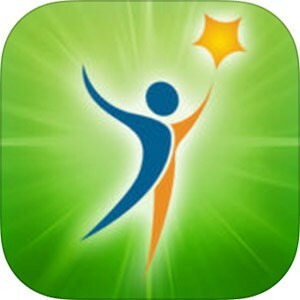 If you’re looking for a life coach app, this app might be for you. Whether it’s life or career goals or both, this app can help you develop a personal roadmap to help you achieve success and gain clarity. You’ll also find various tools for staying focused including daily reminders and awareness coaching, plus a feature that identifies areas where you might need to improve in. Make sure your goals align with your values. If they don’t, you won’t stick with them. Make an action plan with concrete and realistic steps you can follow. Do one thing everyday that brings you closer to your goal! No matter how small, this will keep you motivated! Verbena Marketing is pleased to bring you the December edition of Cultivating Connections, your monthly resource for networking opportunities, business tips, and professional development tools. Tis the season for holiday parties and social gatherings and festive celebrations! It’s a special time of year and the perfect time to have gratitude for all that we are blessed with in our personal and professional lives. 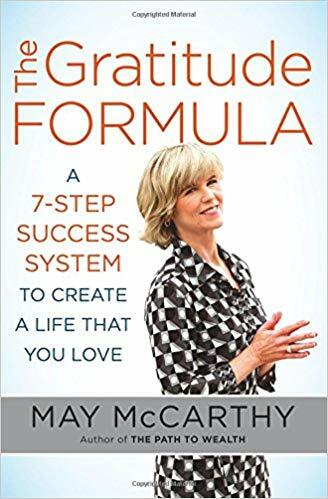 May McCarthy is a successful entrepreneur, investor, business strategist and her enlightening yet practical read, outlines how success can feel unattainable, as though others were given a secret that we ourselves were never blessed with. But according to May McCarthy, success is a system, not a secret. McCarthy offers a definable, practical system that can be put to use every day to achieve success in health, finances, relationships, careers, and spiritual connections. McCarthy’s experience as a business strategist and successful entrepreneur has given her the tools to create success in her life and for her clients, and now she shares those tools in this book. Although, this is book about how changing your thinking can change your outcome, it’s pragmatic not “preachy” so a great book to add to your business bookcase. There’s an app for that! Who can’t use a little kick-start in the morning to get your day off on the right foot? 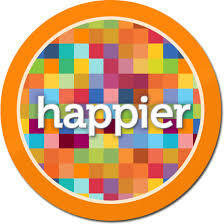 If you’re not a morning person like me, then the Happier app might be for you! According to the Happier website, their mission is to help you find more joy in everyday moments and get through difficult ones with compassion and resilience. And they believe that happiness is a skill we can all improve through regular practice. One of the best ways to make a difference in your life and the lives of other is to answer the following questions each day. Some people find it helps to write it down! What are you going to do to help one person today? What is one thing you can do to pay it forward today? What is one thing you can do to make a difference today? Verbena Marketing is pleased to bring you the November edition of Cultivating Connections, your monthly resource for networking opportunities, business tips, and professional development tools. November is the transitional month between fall and winter and the calm before the crazy social season. Your holiday promotions are getting underway. 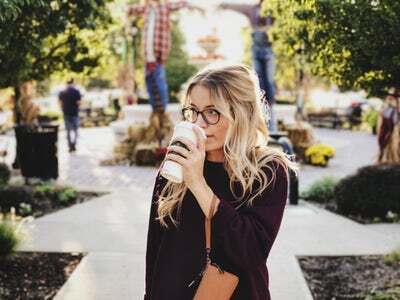 So you’ve got a lull and November is the perfect time to set your sales goals and make a plan for reaching them next year! This month’s issue will help! We are all in sales. Everyday. All the time. At its core, selling is the ability to persuade, convince and influence people to take action. Whether you’re interviewing for a job, getting a merchant to deliver goods tomorrow instead of next week, or persuading your kids to eat their greens, it’s all “selling”. 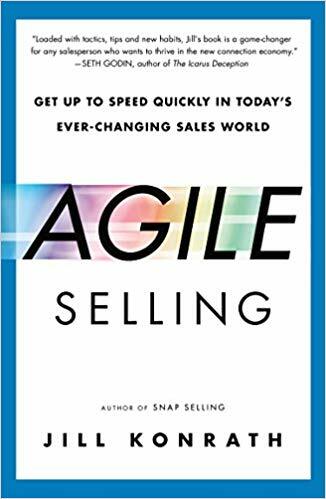 In this month’s read, sales guru Jill Konrath offers both new and experienced salespeople a plan for rapidly absorbing new information and mastering new skills by becoming agile sellers. Readers will learn the mindsets, learning strategies and habits that they can use in crazy-busy times to start strong and stay nimble. From time management tools to personal motivation, creativity, and gamification strategies, Konrath teaches sellers how to get more done in less time, regardless of the environment. 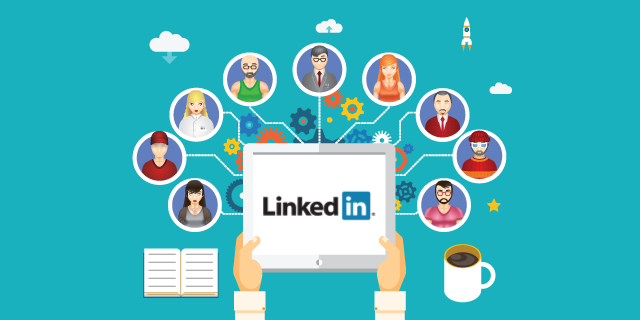 If you aren’t already using Linkedin as a sales tool, you’re missing out from a wealth of potential at your finger tips. You’re may think the social media tool is just for looking for jobs or keeping connected with former colleagues, but it offers amazing reach from your collective network of contacts. Think of it as the Facebook for business. 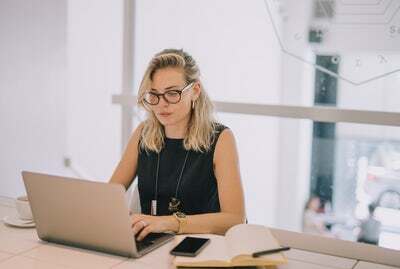 Check out Mary Ng, Minister of Small Business and Export Promotion, to find out more about the Women Entrepreneurship Strategy, a new Federal Government initiative that states it will double the number of female-owned businesses by 2025. We make the mistake of viewing sales as a nasty thing to do. Instead of thinking about it as closing a sale, think about it as meeting a need. We don’t ask enough questions so we don’t know what’s best for our clients. We give too much away for free or at a discount thinking it will convince our customer’s to buy! Copyright © 2019 Verbena Marketing. All rights reserved.